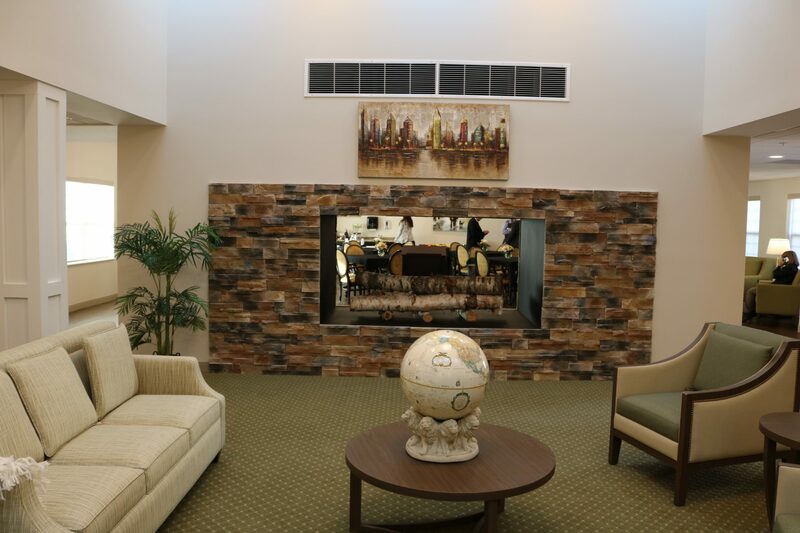 WHITE OAKS AT HUNTLEY IS THE PREMIERE MEMORY CARE COMMUNITY FOR OLDER ADULTS IN THE NORTHWEST SUBURBS. 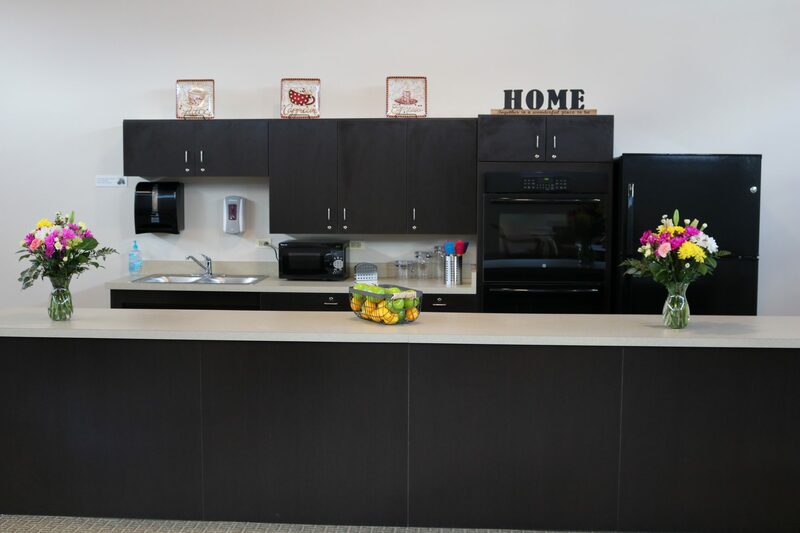 At White Oaks, we provide opportunities for residents to maintain a sense of purpose and belonging throughout the different seasons of dementia. We offer social clubs, such as our men’s group, book club and sewing circle, along with community service projects, pet therapy, spiritual services, cognitive stimulation, outings, an outdoor garden and physical and musical therapy. We believe that dementia care is on of the richest areas of human work. Our focus is on maintaining and enhancing individuals. We emphasize what a person can still do and enjoy and promote each person as an honored individual. We recognize that all behaviors have meaning unique to individuals. We seek to understand the message. We provide a safe, comfortable, loving and consistent environment. We encourage residents to retain their core identities and the uniqueness that has given meaning to their lives. Our staff receives 16 hours of Alzheimer’s and dementia training each year and two hours of education onf related topics. Supervision, support and guidance from a registered nurse is provided. Licensed nurses are on duty 24 hours a day, 7 days per week. Our primary nursing assessments provide consistent care. We hold quarterly service plan meetings with family members and staff. Our partnerships with other professionals ensure residents receive services and care tailored to them. For more information on White Oaks at Huntley, call 847-669-5185.